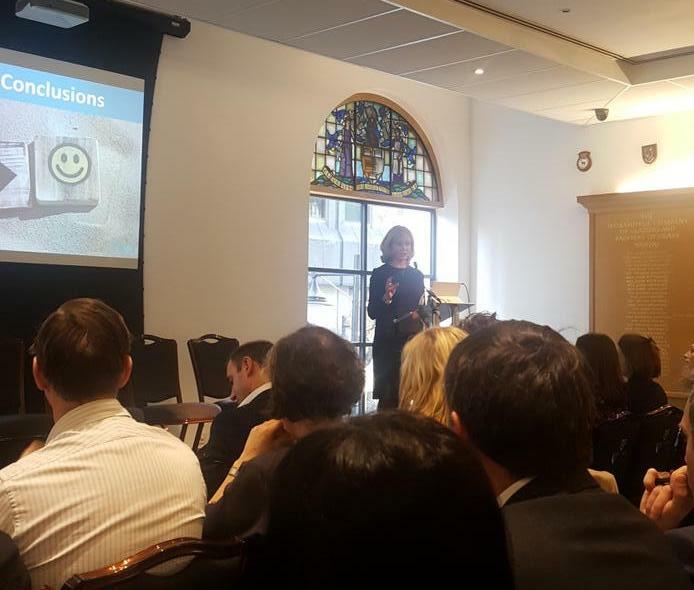 Dr Barbie Clarke presented FK&Y’s new research on the impact that social media and gaming has on children’s lives and wellbeing at Ofcom’s ‘Making Sense of Media’ event on Tuesday 29th January, hosted by Sharon White, Ofcom’s Chief Executive. The research found that children and young people can get upset if parents break their own rules when it comes to going online and using tech devices.The presentation can be found here. 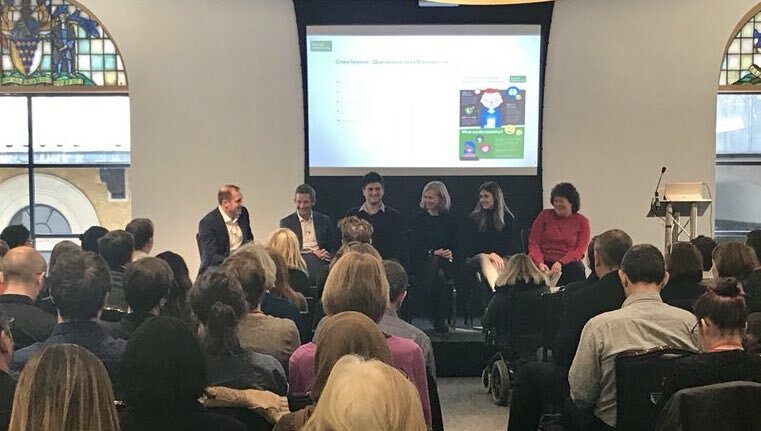 Barbie also took part in the expert panel which discussed how children can be protected online, the need for global co-operation, and what more needs to happen to reach a safe place for children and young people online. The event brought together representatives from government, academia, research agencies, the voluntary sector and the media industry to showcase and debate the very latest research on children’s relationship with media today. The new research is part of a large study the FK&Y team is carrying out (the ‘Wellbeing and the Internet Study’) looking at 7-17 year olds’ hopes and aspirations, attitude to gaming and social networking, and to the news. It is also looking at their experience online, both good and bad, what makes them happy and what worries them. It explores their relationship with their parents, with friends, and with school.